Jôkokuite: Mineral information, data and localities. Named in 1978 by M. Nambu, K. Tanida, T. Kitamura, E. Kato for the type locality of Jôkoku mine. Dehydrates to ilesite in dry air. Pentahydrite MgSO4 · 5H2O Tric. 29.6.7.3 Pentahydrite MgSO4 · 5H2O Tric. Nambu, M., Tanida, K., Kitamura, T., Kato, E. (1978) Jôkokuite, MnSO4·5H2O, a new mineral from the Jôkoku mine, Hokkaido, Japan. Mineralogical Journal: 9: 28-38. Caminiti, R., Marongiu, G., Paschina, G. (1982) A comparative X-ray diffraction study of aqueous MnSO4 and crystals of MnSO4·5H2O. Zeitschrift für Naturforschung A Physical Science: 37: 581-586. 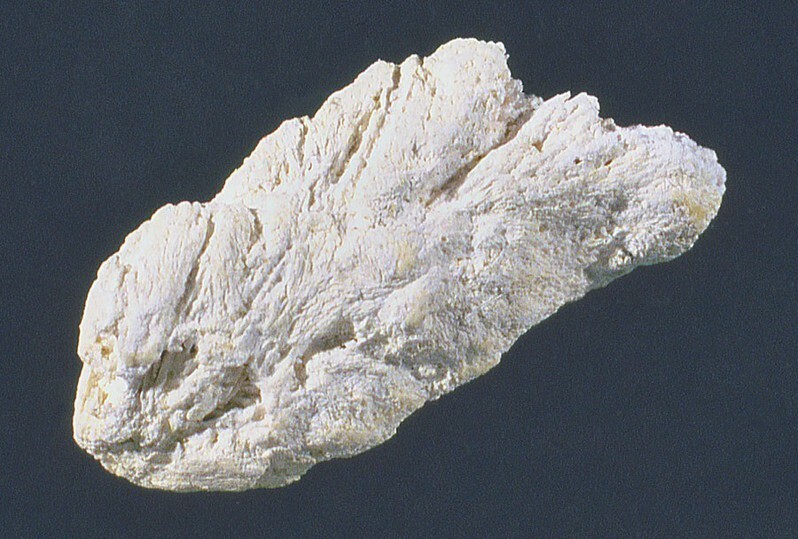 W.D.Birch (2013), A suite of hydrated manganese sulfates from the Womobi mine, northern Victoria, Australia. Australian Journal of Mineralogy, 17/1. 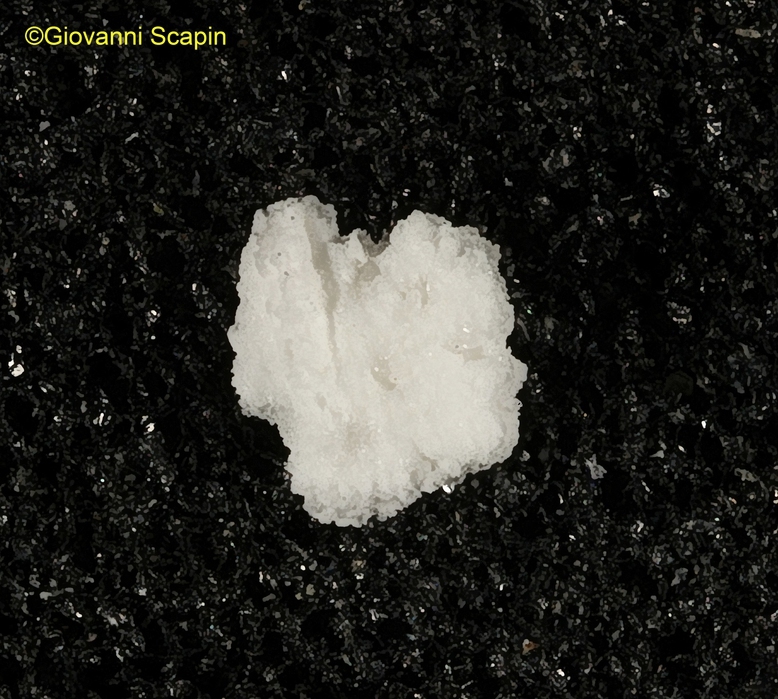 ; A suite of hydrated manganese sulfates from the Womobi mine, northern Victoria, Australia. W.D.Birch, 2013, Australian Journal of Mineralogy, 17/1. Nambu et al (1978) Mineralogical Journal, 9, 28-38. Matsueda et al (1980) Sanko-Gakkai Kou'en-Youshi, 68. Steger, S. (2015): Mineralogical characterisation of a black smoker from the "Vienna woods" hydrothermal field, Manus Basin, Papua New Guinea: complex sulphide ores from a deep-sea hydrothermal system. Master Thesis, University of Vienna, Austria, 50 pp.